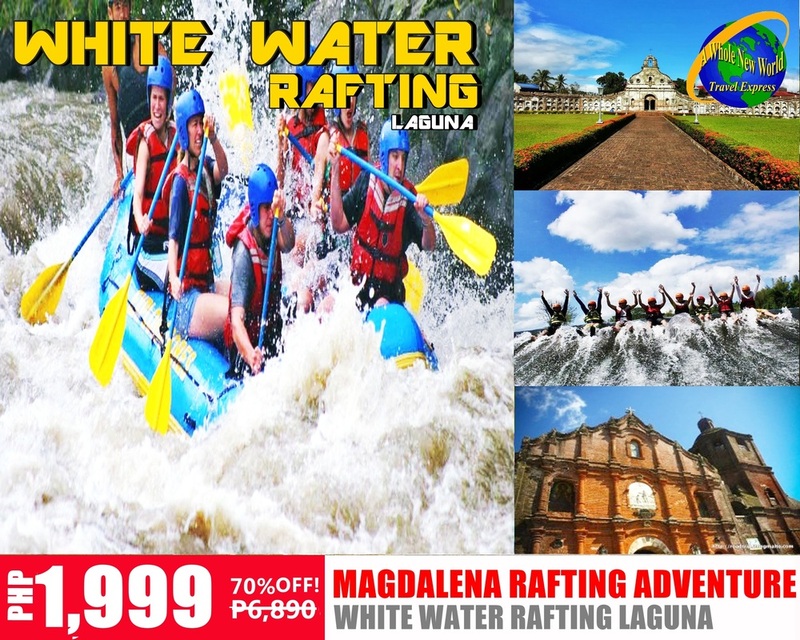 Includes: per person rate for a exciting river rafting experience in Laguna with round trip transfers from Manila! 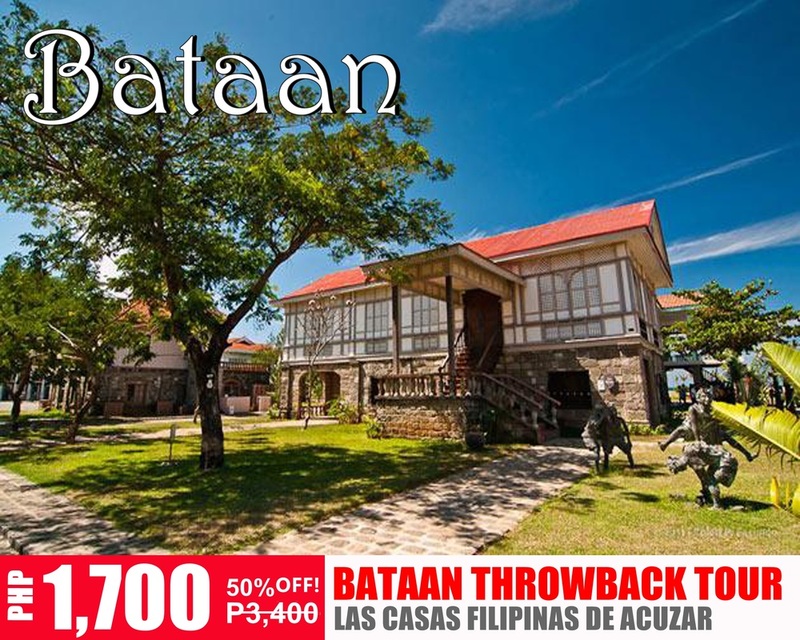 Magdalena, Laguna is a quaint provincial area that hides a gem for those who seek some aquatic adventure. 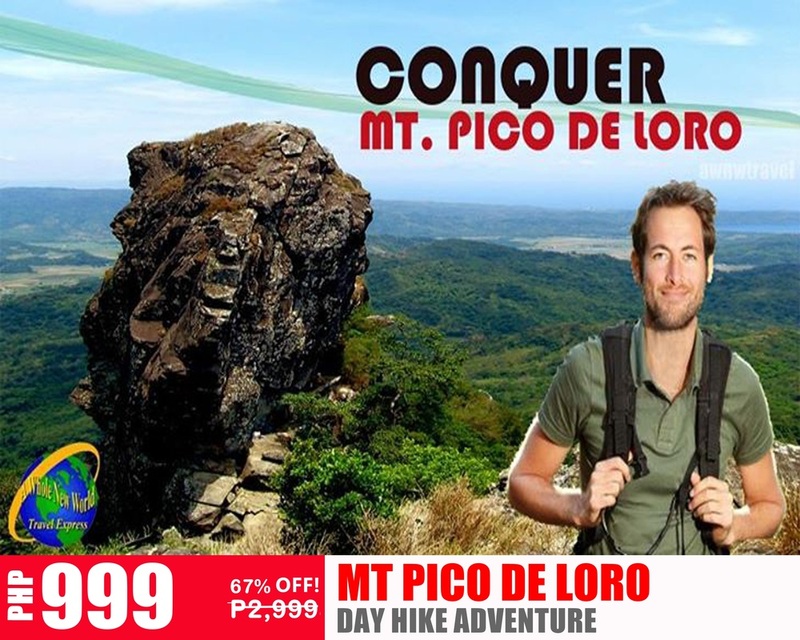 Featuring a river that has rapids wild enough to pump up your adrenaline, get into a boat and navigate your way through its energetic waves and splashes. While there, you also have a cottage and a shower facility to accommodate you during the downtime. hunting at Liliw’s Tsinelas St.
03:00 PM Proceed to Nagcarlan Underground Cemetery.